Made by Corgi, Model #264. 1979. The Incredible Hulk has been caught and put in a cage! 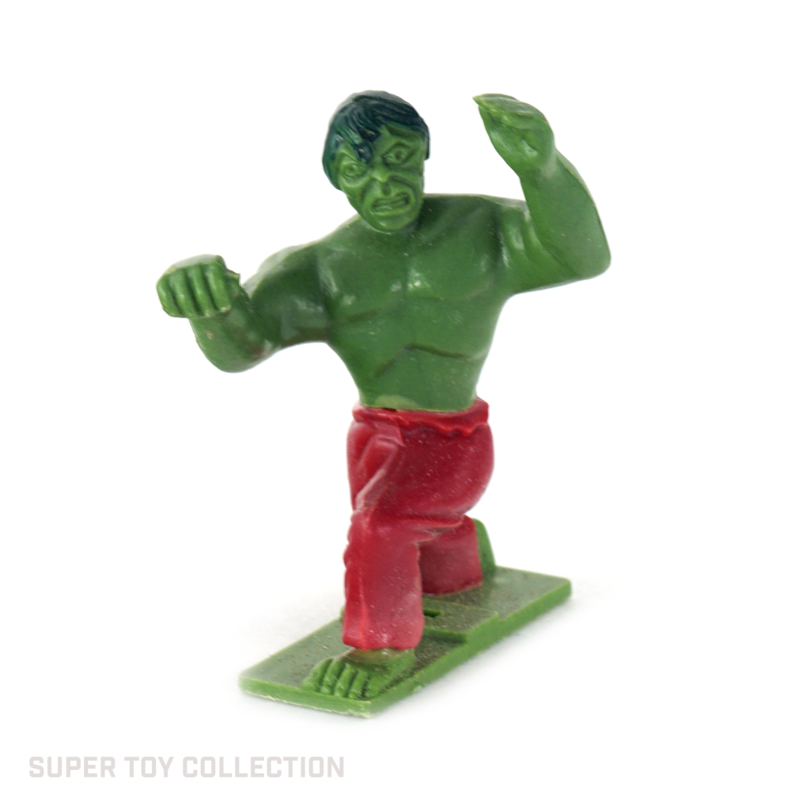 Of course, we all know that no cage can contain the rampaging Hulk, and he is bursting out of the red plastic cage in the bed of the pickup truck. 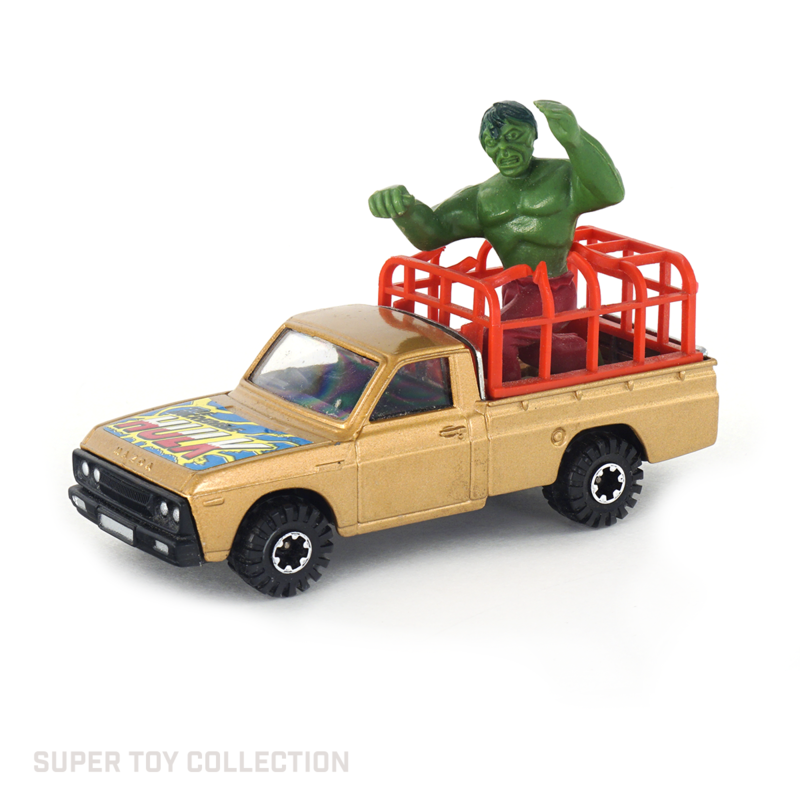 The bronze-colored Mazda pickup truck is die cast metal, and the Hulk figure and cage are made of plastic. 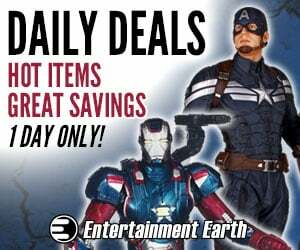 The tailgate opens up which allows you to remove the cage and figure.